Every time an employee quits, there is a reason––or many. Leaving a job isn't just something people do on a whim. While each individual instance is going to have its own distinct situation or surrounding concern, as an employer, you can start to identify common themes, like difficult management, lack of culture, or even low pay. Every resignation has one thing in common: the employer. Your company is the common denominator for all of your employees, and you have the power to pinpoint how you can lower your attrition. As much as it can hurt to admit it, a lot of the time, it is about you. Or at least your relationship with your employees. Supervisors and managers don't have to be friends with their employees, but they should have a relationship of mutual respect. If your employees can do the same work or less that they do for you somewhere else for more pay, they are going to leave. While we all wish money were not an issue, the fact is that money is very much an issue. Review your total benefits package, salaries included and then compare yourself to your competitors. If employees are leaving due to low salary, future employees will eventually do the same thing. Every business is going to have occasional times when employees need to go above and beyond, either by working overtime or answering emails on their days off. But if this is standard at your company, your employees are going to burn out and they are going to leave. Overworking employees is not a sustainable business model. If your employees seem like they might feel overworked, reach out and ask what support they need. Top employees enjoy being challenged by their work. They don't like to be bored. Nobody does. While some employees may ask for more challenging work or more responsibilities, most won't. If you have a good relationship with your employees, you will probably begin to notice if they get bored. When that happens, reach out. Help to figure out what they need to be excited about their job again. When you spend eight hours a day, five days a week with people, your relationship with them matters. Stress and tension between employees can cause top talent to leave, even if they love their job and like the company. Interpersonal relationships are a huge part of employee satisfaction. If you want to retain your employees, pay attention and get involved if you notice that problems are developing between employees or departments. If you have a solid hiring process and a good initial training program, your employees should be capable of doing their jobs with minimal oversight. Empowering employees to do their job their way can lead to time-saving innovations. If you are looking over their shoulder every five minutes, on the other hand, they aren't going to feel trusted or valued and they are going to start looking for the door. Every single member of your workforce, even the entry-level employees, brings unique skills and abilities to the table when they join the company. Many of these skills may not be directly related to their job duties, but that doesn't mean they aren't useful. When employees are not able to use the skills they have or build new skills through experience or training, they may begin to feel stagnant and start looking for employment elsewhere that will help them grow and advance. People like to work for companies that share their core values. Ensure your core values and mission are consistent with the company's actions. In other words, make sure you are walking the walk, not just talking the talk. No one expects a pat on the head every day just for doing their job. But everyone likes to feel appreciated and valued. Take the time to notice the things your employees do that make your company run more smoothly. Acknowledging their talents and contributions isn't just about making them feel good. It helps build a positive relationship with them, which is number one on this list. We say "did not seem meaningful" because if the work was meaningless, no one would pay anyone to do it. Every role in your company has a purpose that contributes to the overall success of the business. Help your employees understand the difference their work makes in the company as a whole. Whether your company is involved in solving global problems or creating software solutions, the work you do has value and each employee contributes to that in a specific way. Every job is meaningful to someone, but if it's not meaningful to the employee doing it, they're going to find a new one. Instability and insecurity are not comfortable feelings. If your employees feel that your business is financially insecure, they are going to start looking elsewhere. Things that make employees lose faith in their own stability at your company include mergers, negative press, layoffs or rumors of layoffs, low sales numbers and more. The best thing you can do in these types of situations is to strive for transparency. Don't let your employees learn about layoffs or acquisitions from the news. Share as much information as possible with your employees first. Change and transition can be scary but it doesn't have to frighten off all your best employees. At first glance, it may seem like there's nothing you could do to retain an employee who quit because they are moving. But that is not entirely true. Telecommuting, or working from home, is entirely possible with most jobs. While it may not make sense for all roles, you should assess which roles in your company may allow your employees to telecommute. With modern technology, there's honestly not much that people can do in the office that they cannot do from home. Salary is only one portion of a compensation package. 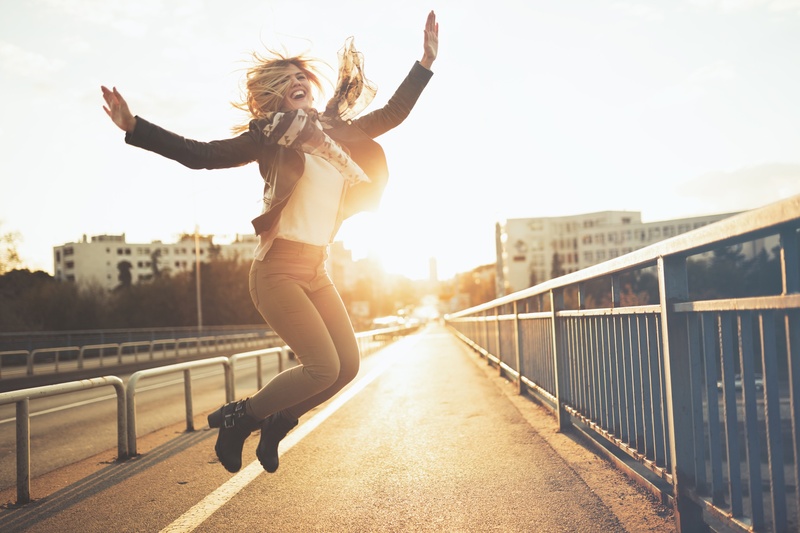 Good benefits have a big impact when it comes to employee retention. You are probably familiar with the Peter Principle, where employees get promoted to positions that they are not suited for based on their seniority or success within the company. Your best customer service representative may be a terrible manager. Strive to ensure your promotions are based on demonstrated skills that fit the new position. Okay, there's probably nothing you can do in this situation, but this is a real reason why people choose to leave their company, whether they love their job or not. Personal experiences such as loss of a family member, divorce, or childcare changes are not necessarily within your control as an employer––but it's important to know this can be a cause of employee loss. Many people can list several more reasons to leave their job, but we've found these are the 15 most common reasons. While a few of these may be out of your hands, for most of these, your company can certainly do better. Lowering your attrition rate (or the number of employees who say, "I quit!" each year) is an effective way to save tens of thousands of dollars each year. 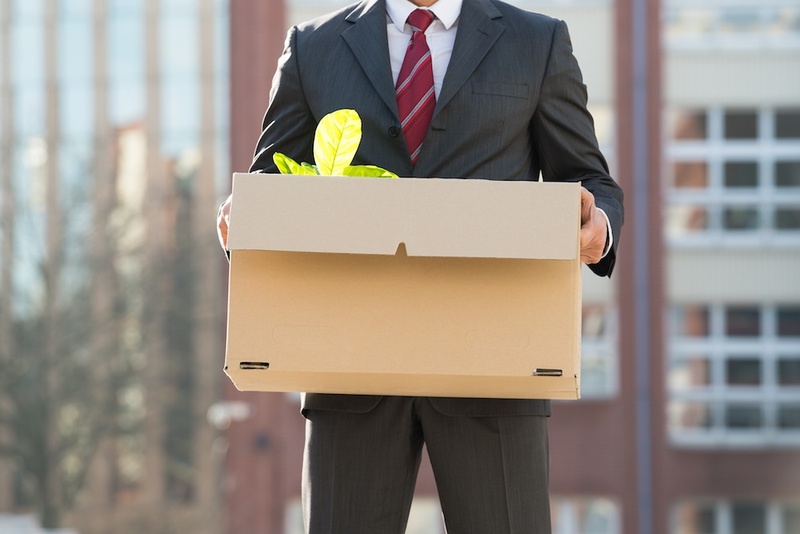 With each employee resignation, your company loses in culture, morale, and revenue. To learn exactly how much money your company loses each year in attrition costs, use our calculator here. It will show you just how much you waste on attrition at each level of your employees, as well as show how a corporate social responsibility program can drastically lower that waste.